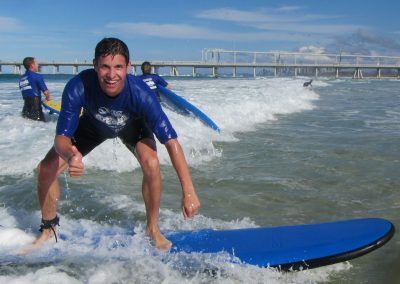 Australia's favourite surfing program for 5-12yr olds! 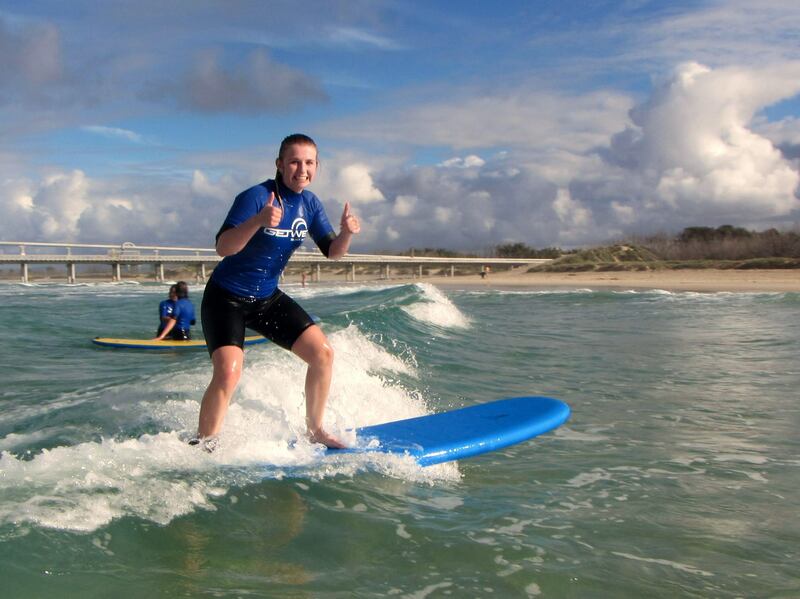 SurfGroms is a national program run through Surfing Australia. 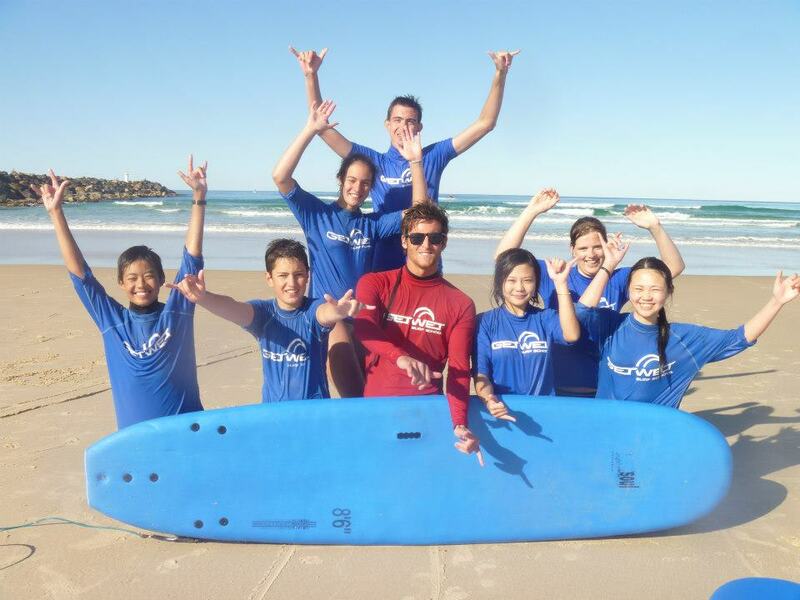 As a Surfing Australia accredited surf school we have the privilege of delivering this exciting surfing program to 5 – 12 year old children to learn all about surfing, the ocean, as well as beach and ocean awareness. 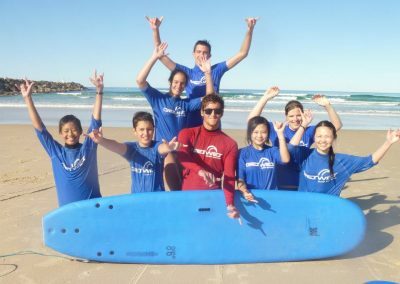 Being one of the leading QLD Surf Schools and one of the largest providers in Australia for this program, we run week day and weekend classes during term time and offer intensive sessions during school holidays. 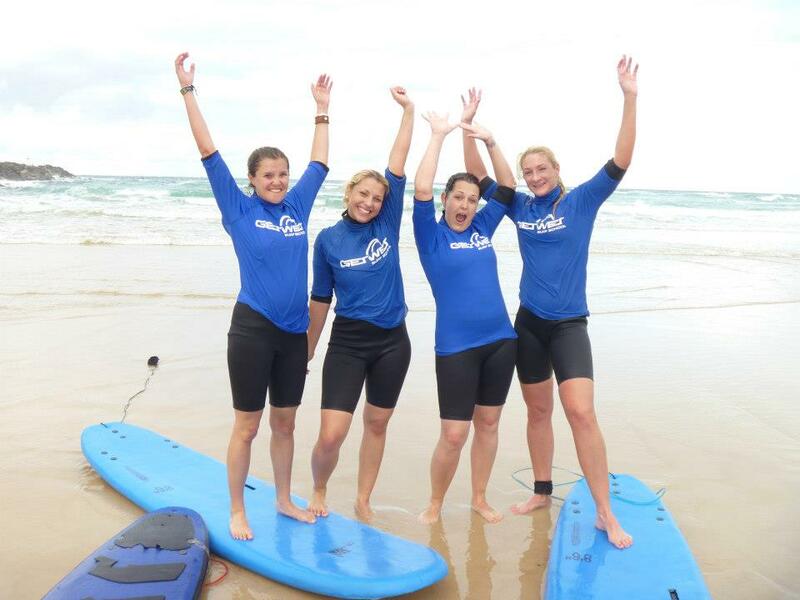 If you have a Get Started Voucher type in the promo code getstarted, this will be approved once the signed copy of the valid voucher is presented to Get Wet prior to the beginning of the course. 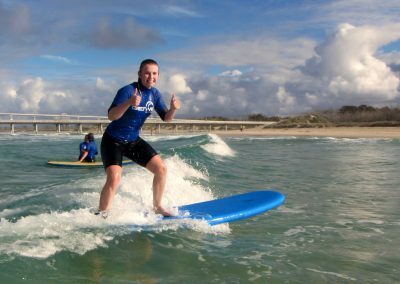 Once you have booked your program you will receive an e mail from Surfing Australia requesting a $25 seasonal membership fee. These costs include: Your Rip Curl participant pack delivered directly to your door, Access to any Weet-Bix SurfGroms program in Australia and access to the online members functionality. Whilst the younger surfers and paddlers are still developing fundamental movements such as balance, agility and coordination; the older kids are far more developed both mentally and physically, requiring a different approach when learning new skills. A variety of activities, games and lessons are included in the program that cater to both age groups, however, some learning materials differ between the two groups to suit the MiniGroms development and maturity. Every child signing up will receive a great Rip Curl backpack bursting with surfing merchandise including a rash-vest, Rip Curl Towel, Weet-Bix plastic bowl and GSI Surfboard Guide. We know you have a lot of questions about learning to surf and we are happy to answer them all. 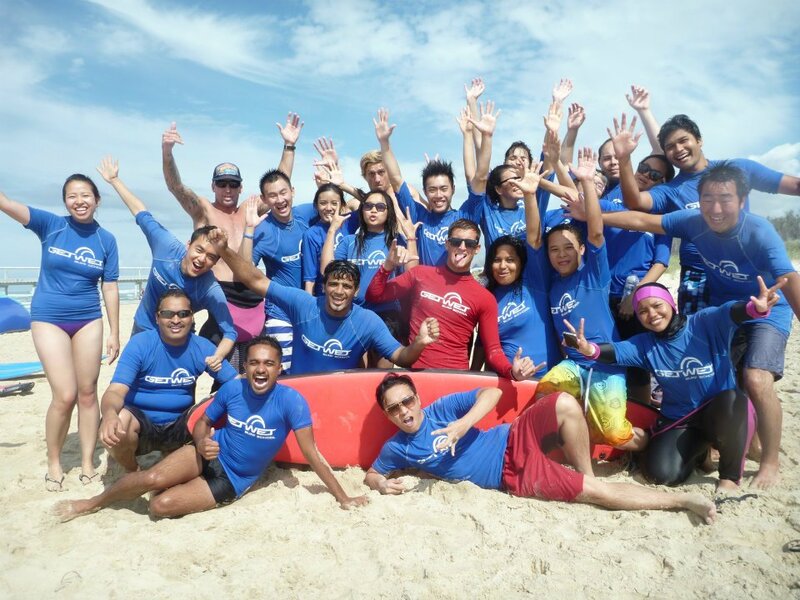 That’s why we have complied a list of the most frequently questions asked to our instructors. 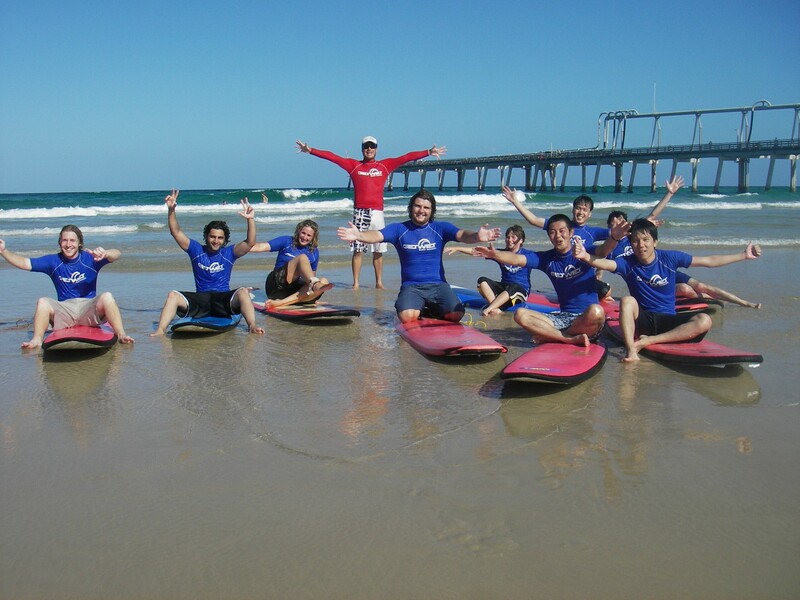 We hope this might help clear out any doubts you have about surfing and our surf school. Are our programs suitable for weak swimmers? Yes they are! 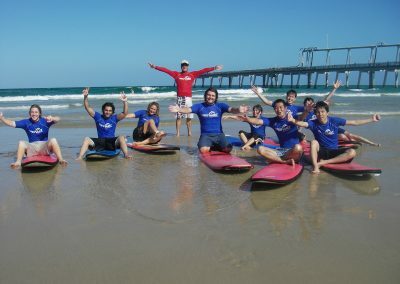 Our lessons are done at waist deep water. So your feet will be touching the sand at all time. We recommend a minimum age of 5 years old for a lesson. But, depending on the child’s ability, children ten years and under must have parental assistance in the water. Children 8 and under must do a private lesson. 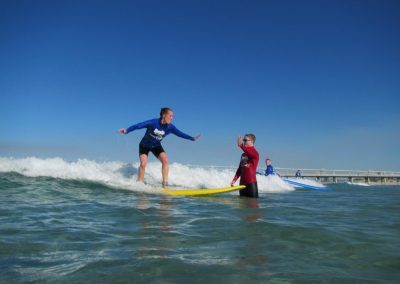 Conditions at the Spit are generally very good for beginner lessons. However, if we feel that conditions where to be to rough to our participants, we will reschedule for a different date or refund your money. 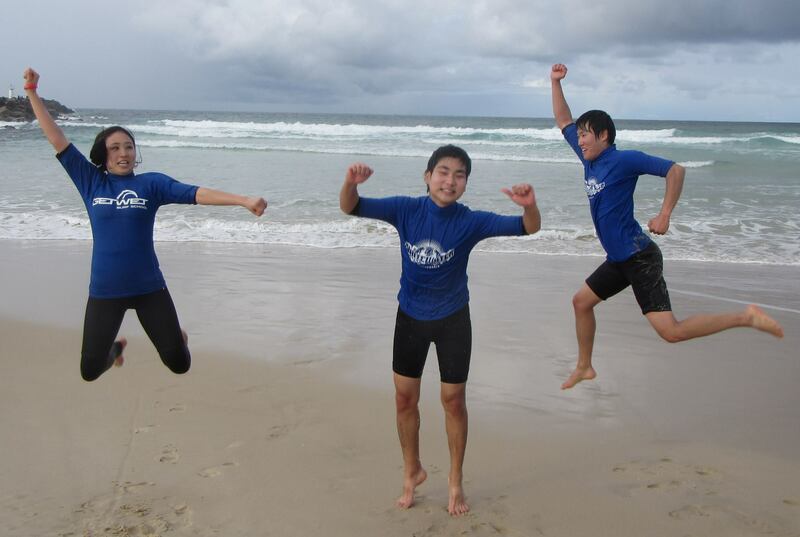 On the beach you will only be needing swimmers and big desire to surf and have fun. 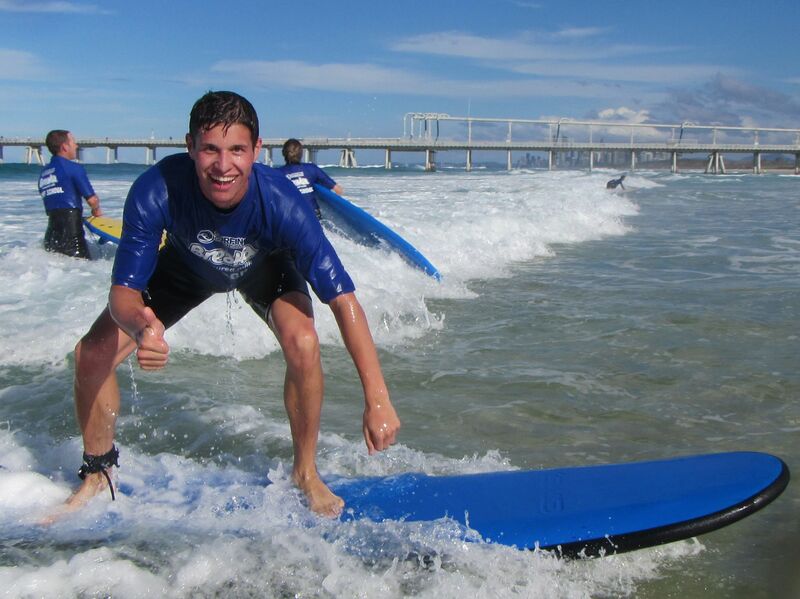 We will provide you with a wetsuit, rash shirt, sunscreen and of course … a surfboard.